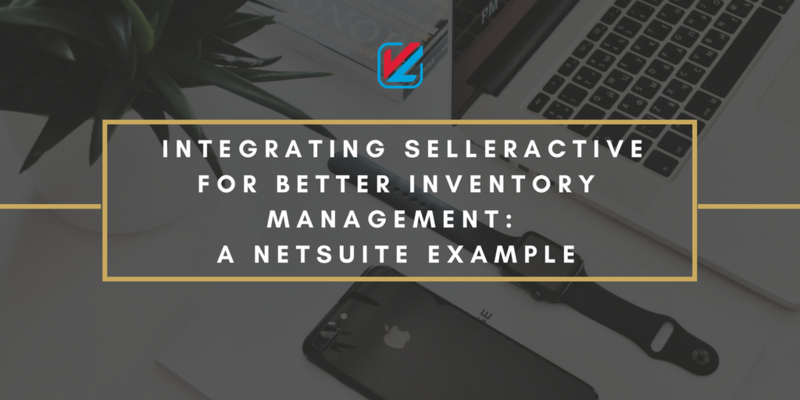 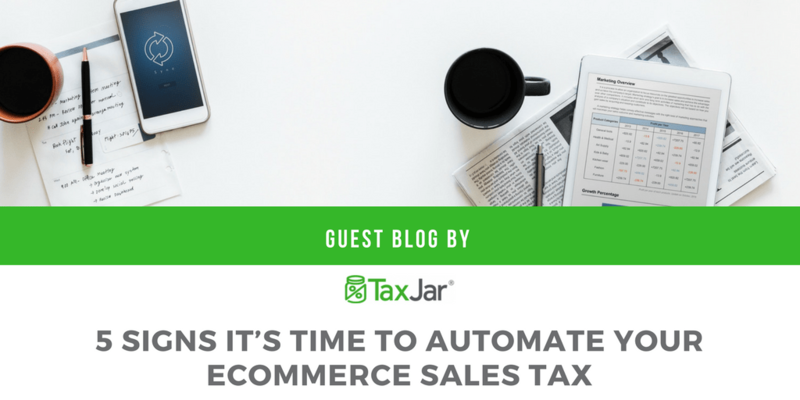 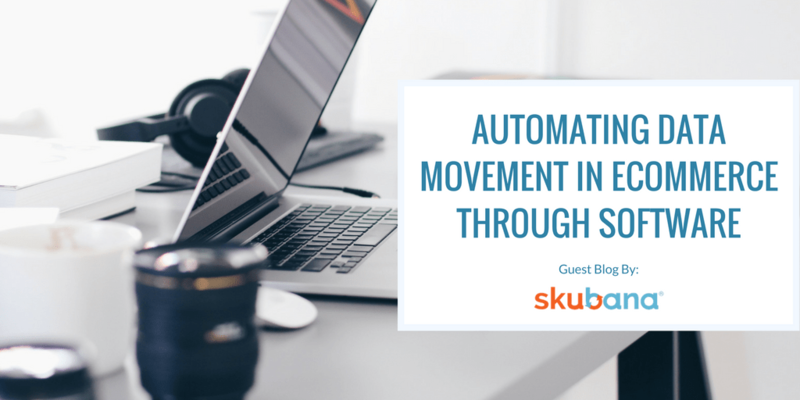 Automating data movement in e-commerce through software Do you have an idea about the current level of automation in eCommerce? 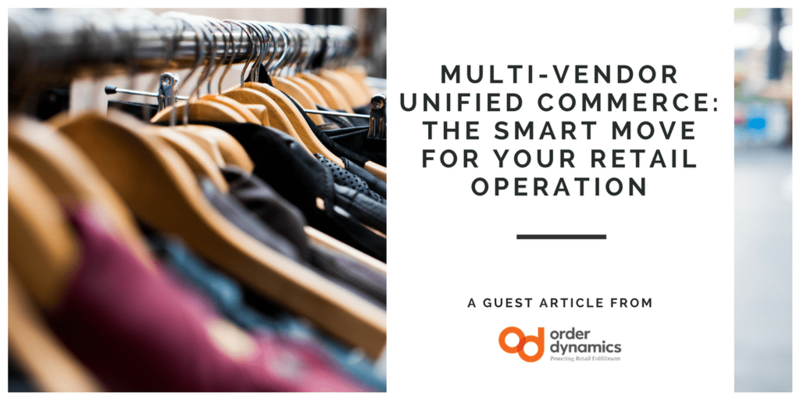 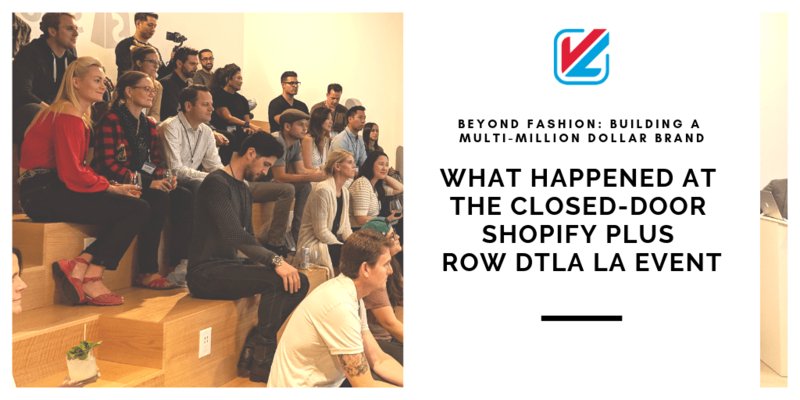 Multi-Vendor Unified Commerce: The Smart Move for your Retail Operation The following article is a guest post by VL OMNI friends OrderDynamics. 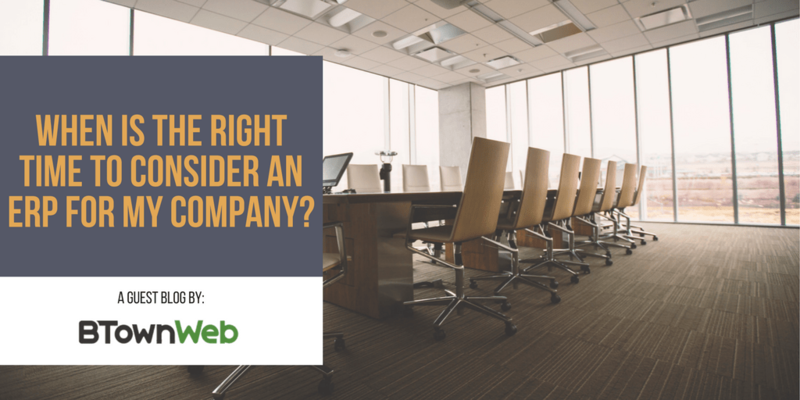 To learn more about OrderDynamics and the author, see the end of this article.